Five room Victorian cottage with wrap around porches only 2 blocks from beach. Antiques, hand made quilts, thick towels and comfy linens. Full multi-course breakfast, complimentary snacks and hot and cold beverages. 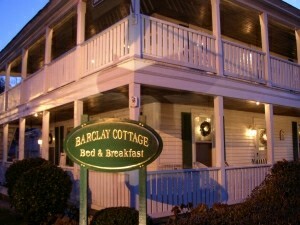 This and other Virginia Beach Bed and Breakfast Inns can be found here online in The Register.